The posterolateral corner of the knee is an anatomically complex region. Injuries to this area are uncommon, but they usually occur with concomitant cruciate ligament tears. Posterolateral corner injuries can range from mild to devastating bone and soft tissue lesions that are graded based on the structures involved and the resulting patterns of instability. 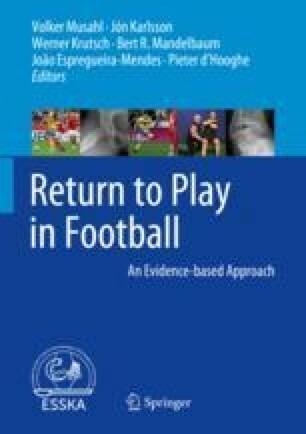 In view of the multiple clinical scenarios and the wide range of treatment approaches, return to play differs from case to case.